Ponant has announced that the November 20, 2018, sailing of Le Soléal has been cancelled to assess damage and carry out any necessary repairs. "On Wednesday 14 November 2018, Le Soléal, which at the time was under the control of a Chilean pilot, onboard to comply with maritime regulations, suffered a technical incident as she was sailing through the Kirke Passage in Chile, and one of her propellers was damaged," the company said, in a statement. "Following this incident, which was not serious and had no impact on the safety of the guests and crew onboard, the ship made her way, by her own means and unaided, to Puerto Natales where it is currently moored. "The program of the cruise under way is currently being reviewed. Le Soléal will be taken out of service temporarily to assess damage and carry out any necessary repairs. To date, the cruise line plans to cancel one cruise: the one that was due to depart Ushuaia on November 20, 2018. 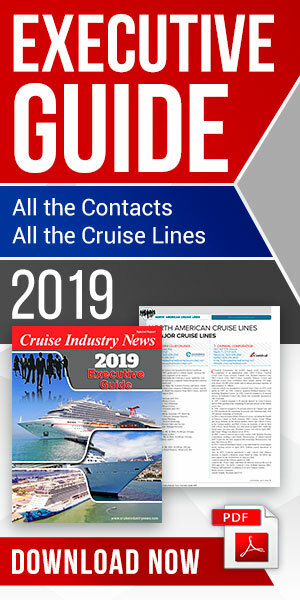 All of the guests affected by this cancellation will be contacted by Ponant within 48 hours and will be offered alternatives along with goodwill gestures." The ship will be back in service on November 30, 2018 for a departure from Ushuaia.